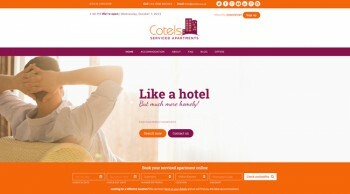 We are thrilled to announce the launch of our new Cotels website. Our goal was to build a website that is fully compatible with all mobile and desktop devices, offers additional features to make the journey to booking the perfect serviced apartment a quick yet informative process and to align ourselves with the market-leaders in the travel industry. As you page through, we hope you agree that we have presented a website that offers a clean, modern design with easy-to-navigate functionality. 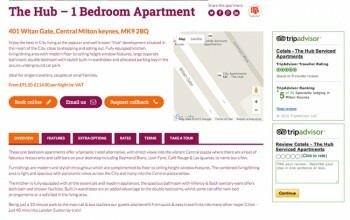 The new booking functionality that makes it easier to book a serviced apartment at your choice of any one of our three locations; Milton Keynes, Northampton or Luton. On every page of our website you are presented with the opportunity to book your serviced apartment online – just add in the dates you want to stay, the number of people booking for and the location. You will then be navigated to a list of all available apartments for the dates required with a short description and images. There is also the option of visiting each apartment page for a more detailed description, list of available features, booking rates for short or long-term stays, apartment images and a video all of which are there to help you make an informed decision. 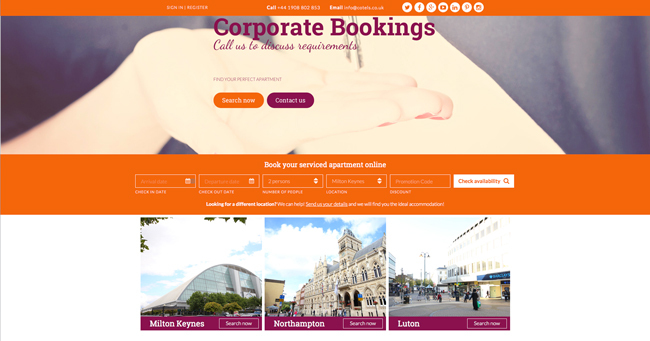 Looking for a serviced apartment in Northampton? 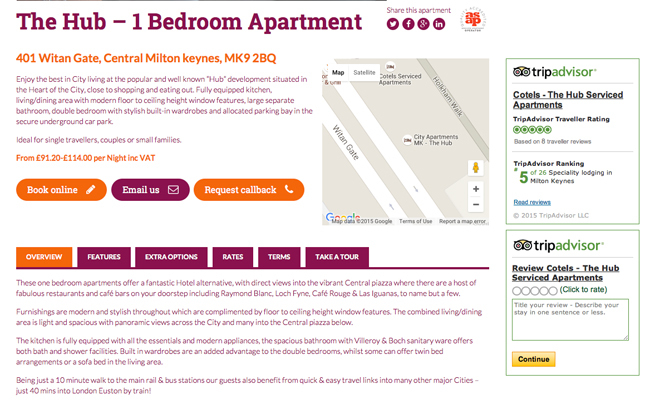 Use the ‘Accommodation’ drop-down menu or click on the relevant image on the Homepage as indicated in the attached screen shot and you will be presented with a list of all the serviced apartments we have available in Northampton with images, video, text description and a list of features. We are confident our new responsive-design website, which is optimised for all web experiences, will make visiting Cotels easier and a more interactive experience. The new website and brand refresh are now more aligned with our strategic vision for growth and expansion over the next decade with further serviced apartments being added to our existing portfolio. 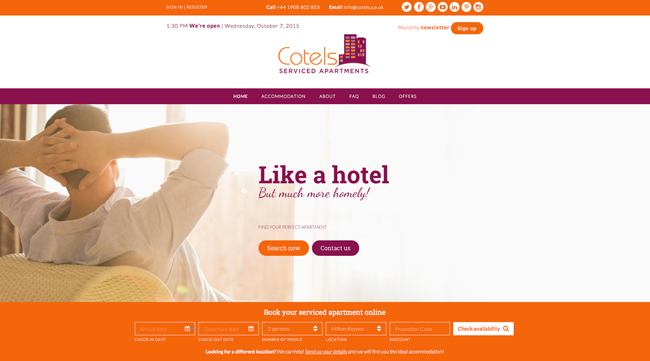 However, whilst we are excited about our new website and it’s advanced functions, our reservations team at Cotels are still very much available to take any calls you wish to make should you want to discuss anything related to bookings or our apartments – Telephone us on +44(0)1908 802853.